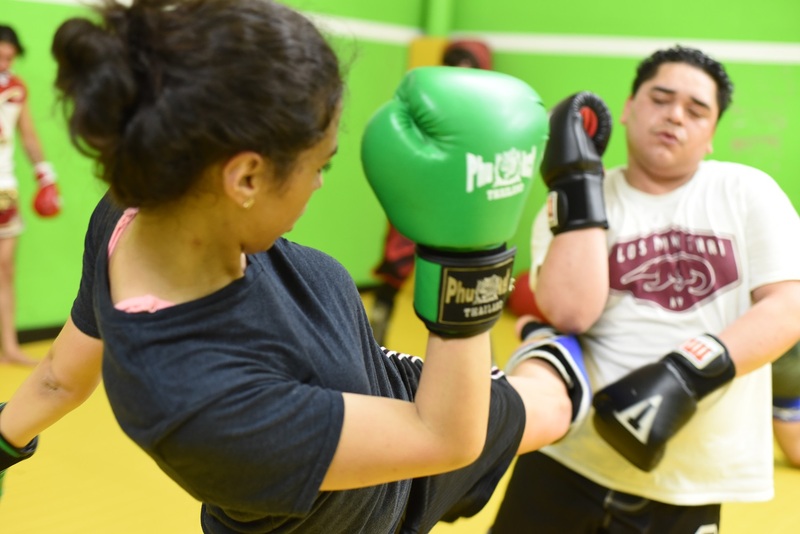 A fun, fast paced, high energy class designed to get ANYONE, of ANY AGE, with ANY ATHLETIC ABILITY into SICK shape through the use of punches, kicks, bag work and plyometric exercises, where the primary objective is to get super fit while having a blast but still incorporate elements of self defense and a focus on technical improvement. Excellent academy. 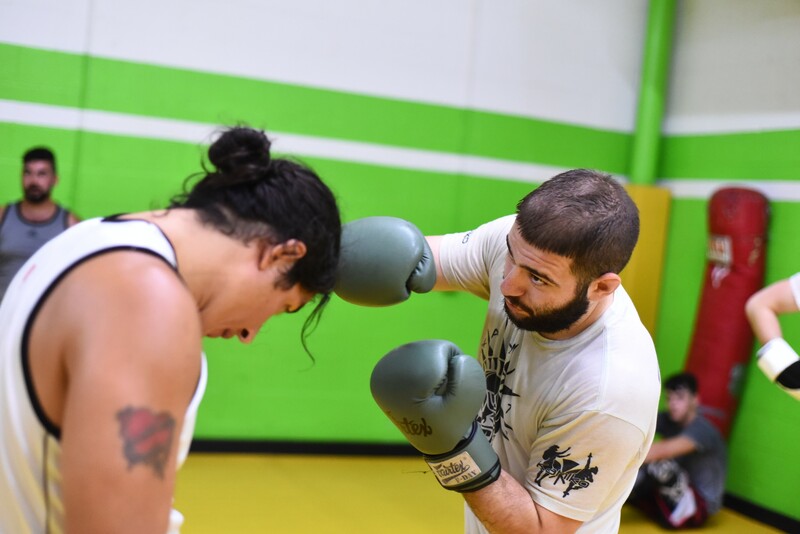 Coach is fantastic in his ability to walk through, coach and train you through moves- while also being able to express his positive attitude and cultivate a true team environment. For children, and teens- great confidence builder. For adults- very team oriented and familial like environment, yet fosters competition and betterment of one's self. Regardless of your age, or physical appearance, everyone feels welcomed and embraced. Coach Jordan makes you see it, makes you believe it and keeps you coming back for more. Jiu jitsu isn't just a sport, it's a way of life. OSS!!! Update: Four months in and 35lbs down so far (233-198) and no signs of slowing down. JJ is an amazing workout and builds some useful skills. Environment is everything! The people at the JJ Mill are the reason I keep going 4-5 days a week! A steady JJ regime along with eating right, you won't find a better weight loss/refining workout anywhere.Top notch gym. Jordan does an amazing job teaching and all the regulars are extremely helpful. Everyone is there to make each other better and have a great workout. The gym is very clean too. No complaints and highly recommended. Went for my first class there. Couldn't be happier with the facilities and the professionalism of the staff. I'm a first timer and they treated me as if I was warming up for a career. Will be coming back for sure. Thank you to the staff who were so awesome. The Jiu Jitsu Mill is amazing! My son has loved it there from day one. I have been extremely impressed with the variety of classes offered to the kids. All of the coaches are great and you can see how invested they are in the kids during each class. I would highly recommend Jiu Jitsu Mill to anyone! Really clean facilities. Love the bathroom showers really spacious and confortable. The coaches are amazing. I have been a member since June and I love training here they motivate me to continue and complete my weight losses goals. I have seen results from day one. Highly recommend this gym. Great people, great place to train. Coach Jordan is a great teacher, and the rest of the staff are also very patient and helpful. 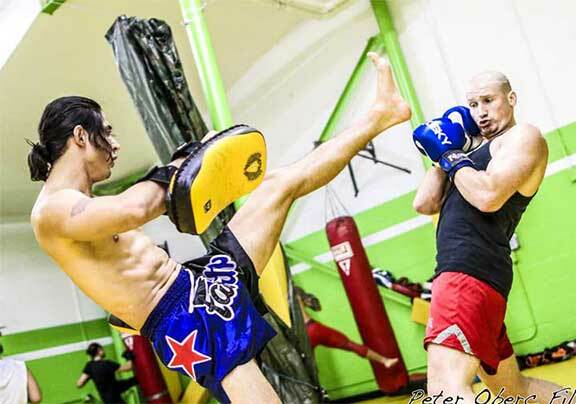 In addition, the muay thai is also well done. I've visited different gyms before ended up there and this place is really a good one. 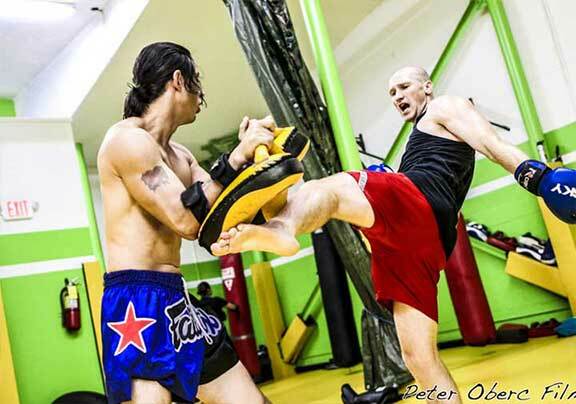 I practice kickboxing over there and it's for me the best sport I've ever done with really good coaches! When I wake up and know I have time for a class during the day, I know my day is going to be perfect! Love this place. Everyone is like a big family. No one gets ignore and it does not matter your level. My son loves his classes, and I appreciate the work the coaches do to teach the children polite and responsible behaviors beyond Jiu Jitsu. It’s a great place to train, staff is really friendly. As a beginner, I didn’t quite know what to expect. 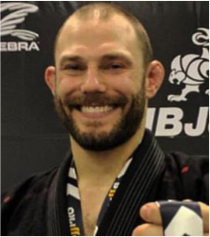 I had done some research, looked into other gyms, but ultimately decided on The Jiu Jitsu Mill based on reputation. My expectations were immediately blown away. Teammates are great, and Coach Jordan’s instruction is second to none. Nothing but positive things to say. Excellent place to train and coach Jordan is an exceptional teacher. I had trained for a number of years (5+) prior to joining the Jiu Jitsu Mill and feel my game has improved vastly under Jordan's tutelage. The facilities are modern, professional and clean and the environment is very welcoming. There is a great crew that trains there which always guarantees fun and exciting rolls. I am also impressed by the quick learning curve of new joiners, which speaks highly of Jordan's instructional acumen and training program. Coach Jordan and his team at The Jiu Jitsu Mill are exceptional. 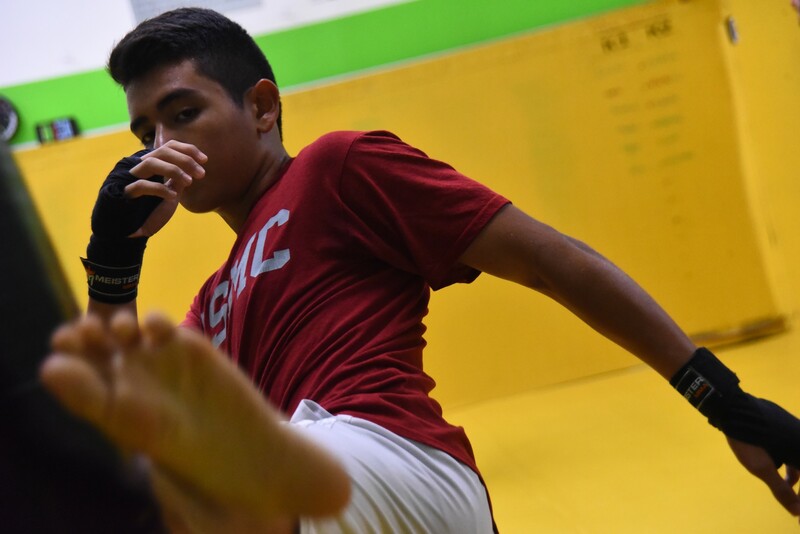 You can expect to learn Jiu Jitsu in a safe and fun teaching environment - and you can expect to train with a great group of students who will become your friends as well as your training partners. 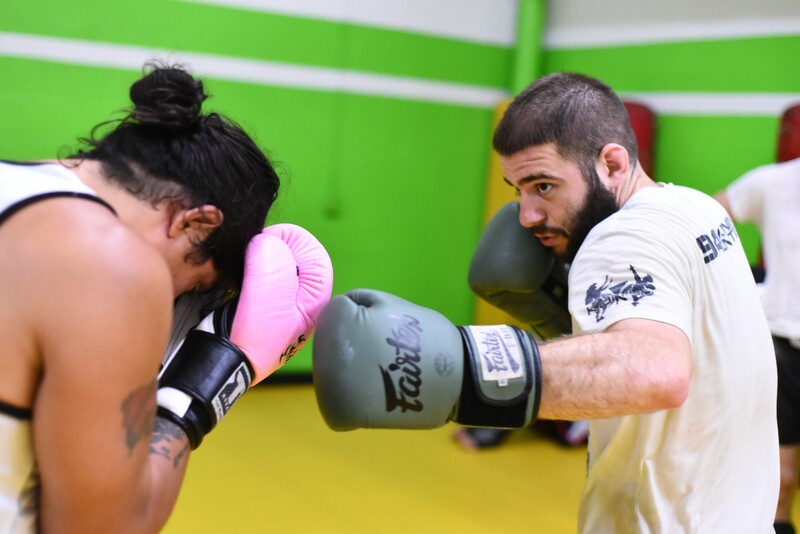 As a beginner, you'll experience a patient and encouraging atmosphere from the coaches, and as a more advanced student you can expect the coaches to challenge and push you to advance as a Jiu Jitsu player as well as an athlete and a person. Fantastic experience. Great facility, Awesome atmosphere and camaraderie. Carlos Nunez is a great coach and trainer. Knows how to motivate and engage his students. Highly Recommend! my son started joined the class 4 months ago, and he likes it. Is a very welcoming and comfortable environment. Coaches are great, diverse experience of levels and ages.I''d highly recommend it. Needed some mat time while traveling through the US before a competition. Coach Jordan set up a next day private for me and had two ladies come in to help. Loved the training, learned some new stuff and had the opportunity to train with new people. Another plus for me was the size of the space and showers were available. Also there wasn’t any crazy loud music playing to distract from instruction. After training in several countries and states picking a gym is like picking a friend or significant other. The atmosphere, coach and friendliness of the students makes this a place I would choose if I lived in the area. I tried a bunch of Jiu Jitsu places in the area and I ended up choosing the Mill. 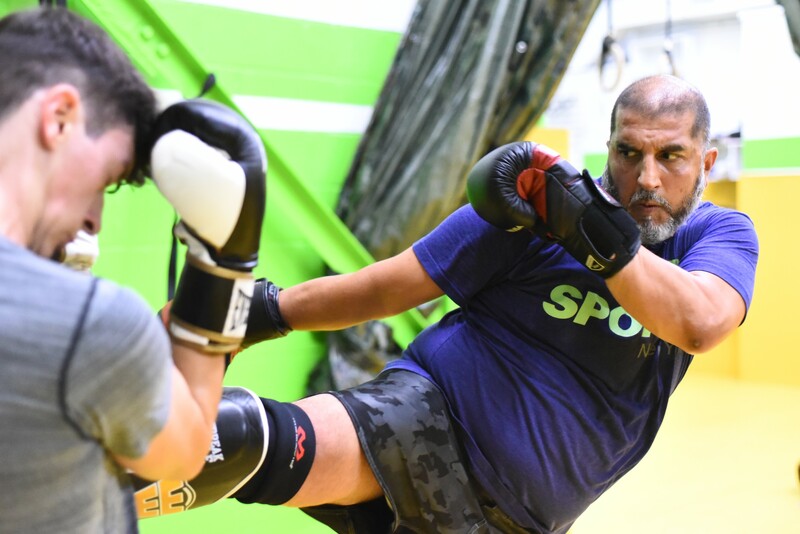 Fantastic atmosphere, with an awesome coach and a great group of people training, that will make you want to go out as often as possible and learn as much as possible. Lots of varied class times with a dedicated fundamentals class for beginners, plus a nice big mat space are also draws. I really appreciate all that Coach Jordan has taught me in a short amount of time. His skill and dedication to his students is so impressive. The Mill has come to be a sanctuary for me and I love being on the mats. It's a lot of fun and very rewarding. My teenage son began training at the Jiu Jitsu Mill a few months ago. Coach Jordan and his team are top notch. Professional, skilled, attentive, concerned, fun....couldn't ask for more. Very pleased with my son's progress and both the physical conditioning and internal confidence he is developing under Coach Jordan's watchful eye. My son looks forward to every class! Thanks Coach Jordan! Joining the Jiu-Jitsu Mill has been the one of the best decision I've made. Coach Jordan & Coach Carlos are true professionals and take what they do seriously. The atmosphere is welcoming and everyone treats you like family. The gym itself is always clean, well kept and inviting to all newcomers. 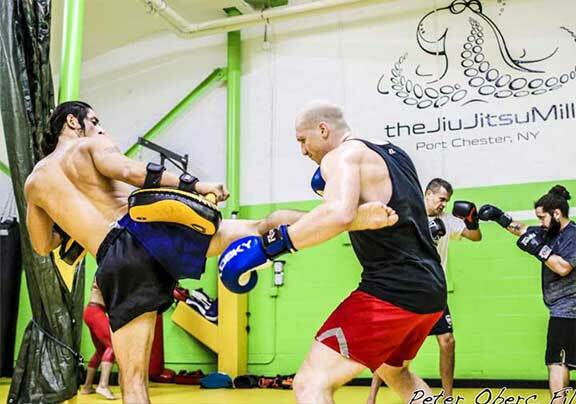 I recommend that anyone considering Muay Thai or Jiu-Jitsu to take a class at the Mill. 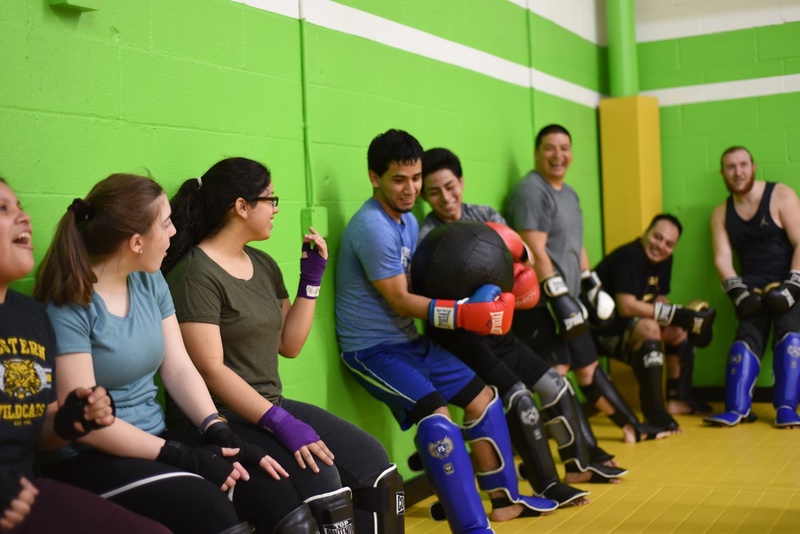 After training at a number of gyms over the last decade, I finally found a place that not only has high level, technical instruction - but also creates an inviting, approroachable community. Jordan built something special in the Mill. 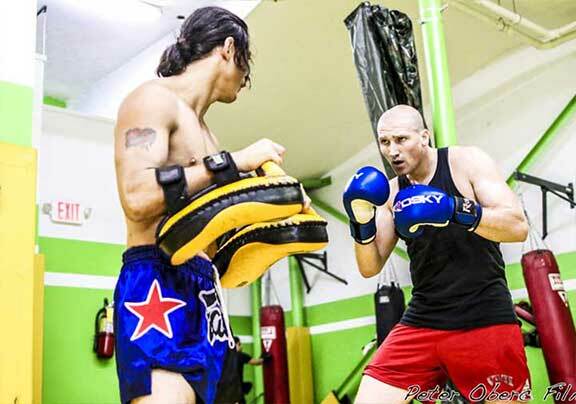 And Carlos is among the best Muay Thai instructors around. My son is going and I sign up for my daughter too. They both are doing great. The coaches are great too. patient , fun and responsible. thank you! My two kids have been going to The Jiu Jitsu Mill for about a year now. Besides being more physically active they have become more self-disciplined and confident in themselves. The coaches take interest in every kid. The facility is cozy, clean and welcoming. It is a commitment as you have to consistently attend to see progress - but this in itself is a good life lesson to kids. I highly recommend The Jiu Jitsu Mill! Can't say enough about how I enjoyed my experience with The Jiu Jitsu Mill. Felt welcome from the moment I entered the door, received top notch instruction from coach jordan, has a great way of breaking down the techniques into simple concepts with a focus on the importance of each movement.The facilities are fully equipped and spotlessly clean every day. Thanks to everyone at the Jiu Jitsu mill !!! Friendly, clean, great coaching. I’ve only been a student for a short while, but I’ve trained at two other spots and this is my favorite so far. I’m very happy with everything. I recommend anyone inteserested in Jits to give this school a try. Great school. Amazing teachers. Very clean gym. Coach Jordan and his team are outstanding in teaching and motivating us. Everyone here makes you feel so welcome and it feels like a big family. Training with them is fun and addicting and I'm so happy that I found that school.I would blindly recommend the Jiu Jiutsu Mill to anyone who wants to learn and improve Jiu Jiutsu or Muay Thai . Trying to get back into the fitness mentality I joined the Jiu Jitsu Mill. Every Coach is welcoming and highly skilled, they work you hard in a fun atmosphere. Truly they care about your goals and help you achieve them in every way. Thank you Jiu Jitsu Mill!!! My name says it all. I keep it real. This is hands down the best and most complete school I have ever trained in. Top notch instructors in ground and stand up fighting. Coach Jordan (Owner) and coach Carlos with all the other instructors honestly stand for what coaches should be. 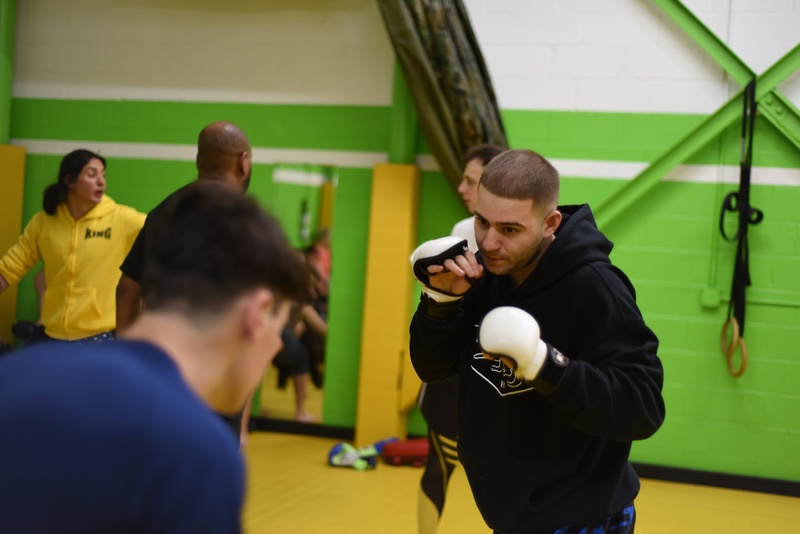 From very basic beginners training, to Pro fighters training and coaching and no attitude. There are levels for everyone. I’m speaking from an adult perspective but all the parents and kids seem to love this place as well. No point going anywhere else but here. 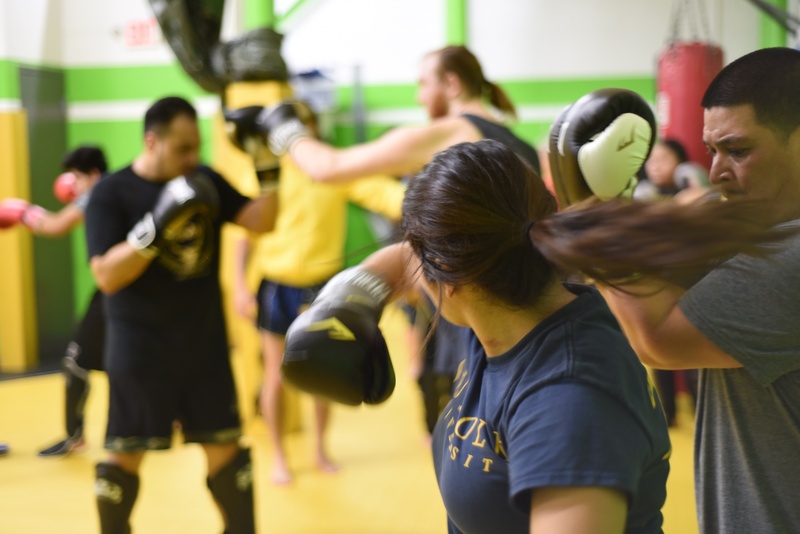 It's hard to find a place with schedules that accommodate people who commute to and from the city, but Jiu-Jitsu Mill provided the right amount of options. 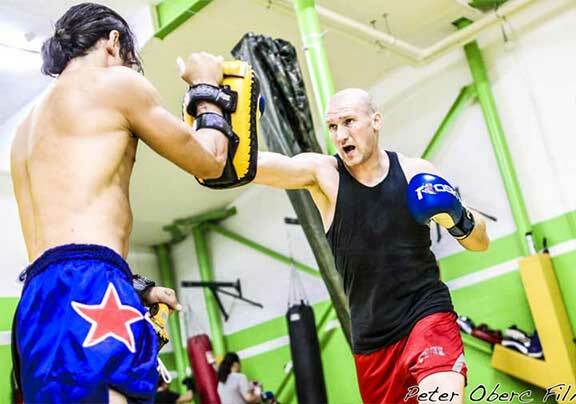 I took advantage of the early morning combat striking classes which got me back to my old self. 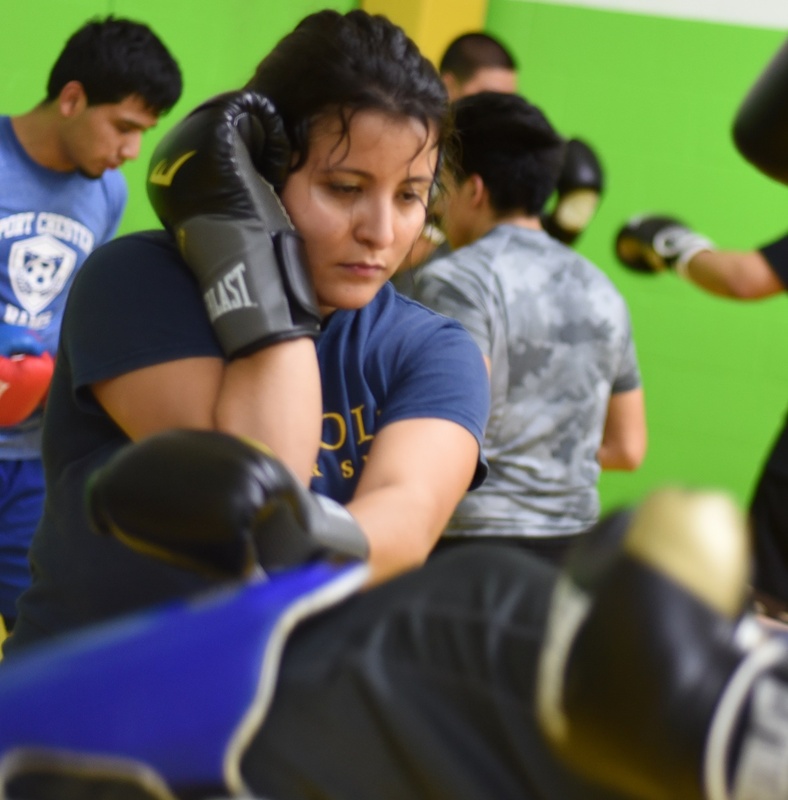 Jiu-Jitsu Mill has great training with all its instructors (shout out to AB!) and excellent service. Highly recommend if you're getting back into training or looking for some new motivation to workout again. We are very happy with Jiu Jitsu Mill from the beginning. 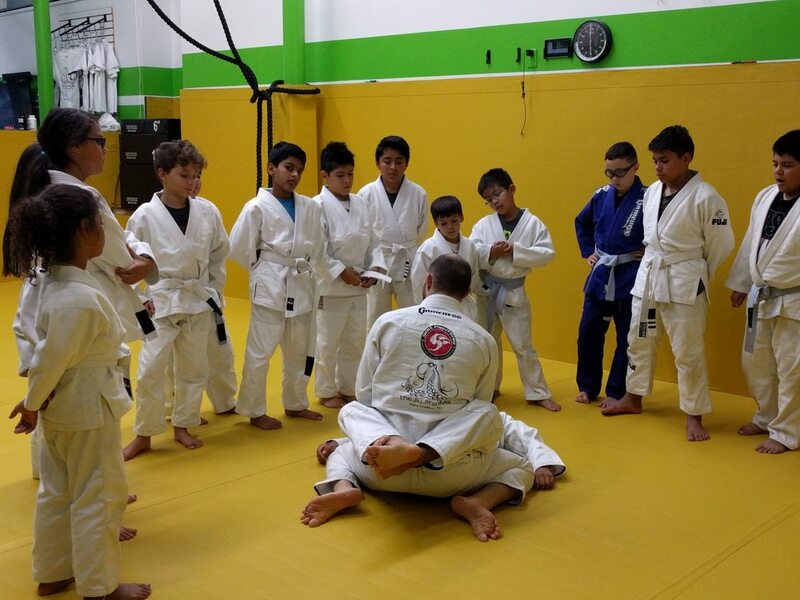 Coach Jordan and Hector are teaching children not only necessary skills but also manners, respect and discipline. Our daughter is very happy and always excited to learn something new from the coaches. 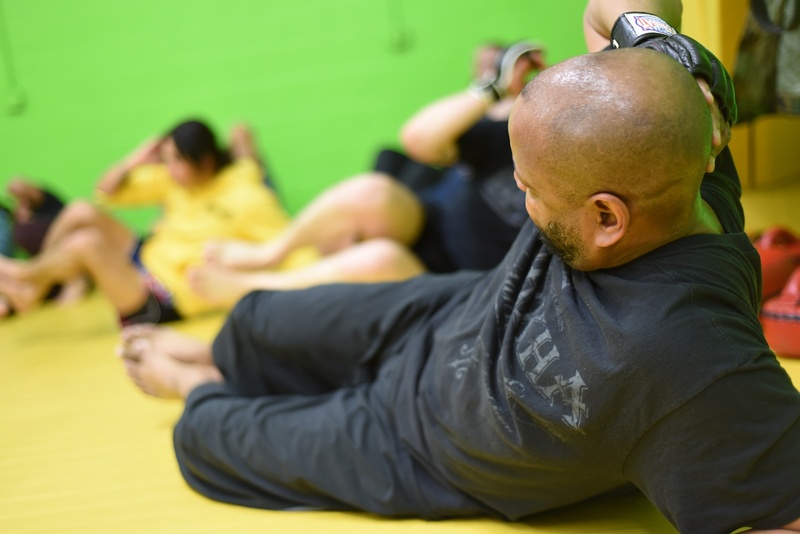 The Jiu-Jitsu Mill promotes a wonderfully diverse and inclusive environment. When I’m on the mats I feel encouraged by Coach Jordan and other Jiu-Jitsu players to continue practicing and learn from every challenge. As a mother, who practices Jiu-Jitsu with her son, I praise The Jiu-Jitsu Mill for creating a safe space for children and adults alike to train in this sport. Overall, I feel supported and empowered as a member of the Jiu-Jitsu Mill community. Had a great experience with both the BJJ and Striking classes! Very welcoming and relaxed atmosphere for beginners. 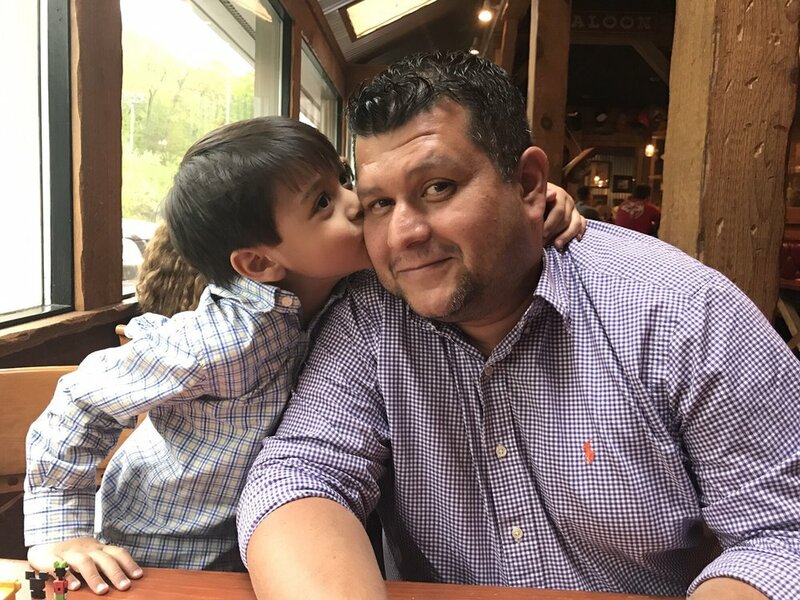 Thank you Coach Jordan and Carlos! Ready To Get On The Mats? 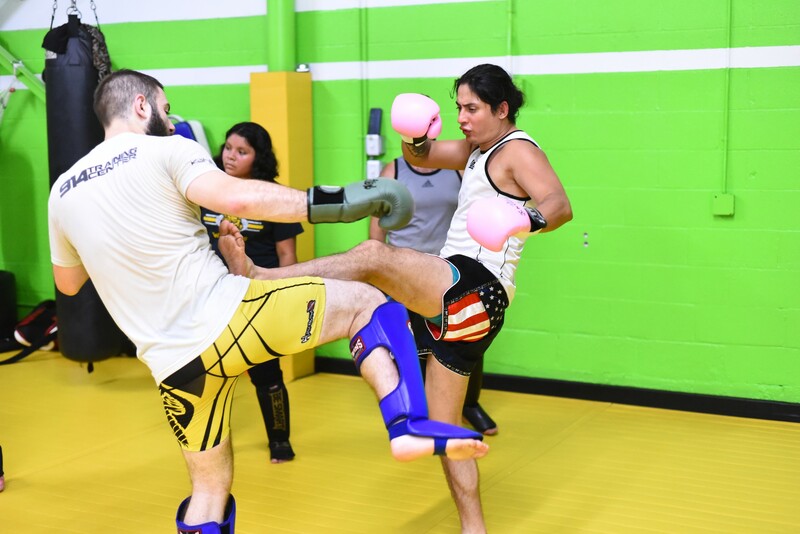 Book Yourself an Intro to Striking at theJiuJitsuMill! 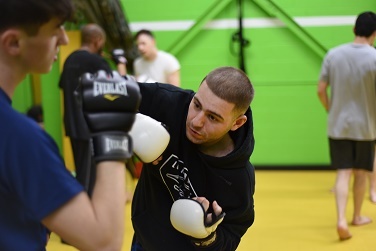 Step 3: On the next page, choose a time slot 10 minutes before one of our Striking classes for one of our experienced coaches to give you a dedicated intro to one of the classes in our Striking Program. Act quick though if you want to get on the mat soon. Spots are limited and they have been filling up fast! 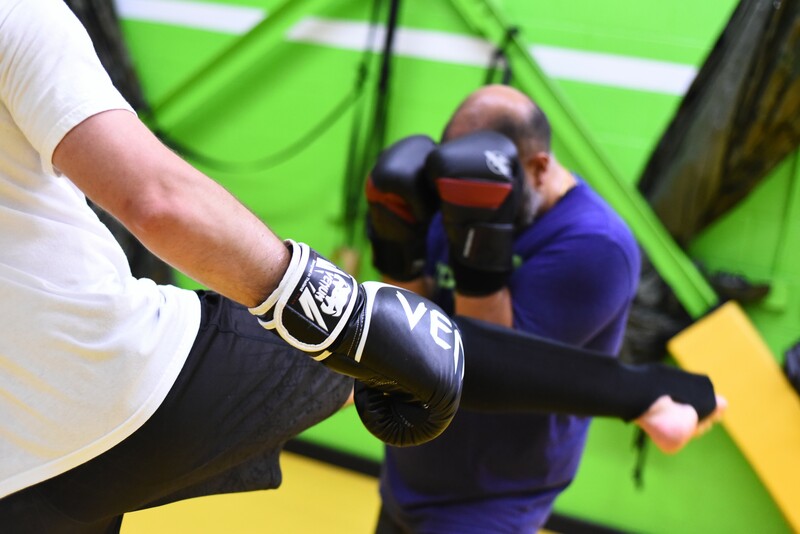 Step 3: On the next page, choose a thirty-minute time slot before one of our BJJ classes for one of our experienced coaches to give you a dedicated intro to the most effective martial art on the planet! Act quick though if you want to get on the mat soon. Spots are limited and they have been filling up fast! Step 2: Click, “Go to Coach’s Calendar” below. Step 3: On the next page, choose a fifteen-minute time slot for a team member to give you a ring. On this call we will discuss your availability, goals, objectives and limitations so we can schedule you the best and most appropriate trial! Step 1: Provide Your Information Below. Step 2: Click “Proceed to Calendar” to be directed to one of our coach’s calendars. Step 3: Choose a 15 minute phone call slot that works for you! One of our coaches will call you at the time requested and the number provided to go over our program and answer all your questions!. Step 2: Click, “Submit” below. Step 3: Consider yourself in the know on upcoming events, sales and promotions!